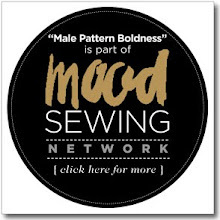 male pattern boldness: "Here, Kitty, Kitty" -- Peter's One-Year Anniversary Janome REVIEW! 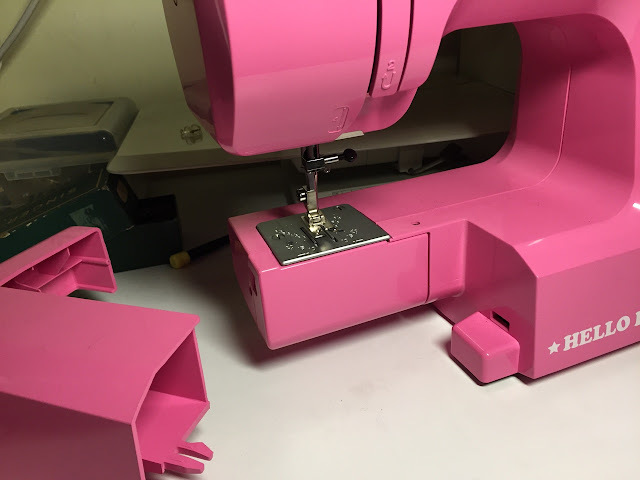 You may recall that I purchased my lipstick pink Janome Hello Kitty sewing machine (model 14412) in April of 2016, and I'm the first to admit that I really didn't plan do any serious sewing with it; I thought the idea of sewing on a pink plastic sewing machine was funny -- I even saved the box for four months in case I decided to sell it. Boy was I surprised when I realized I was using my Janome constantly, more than any other of my 12+ vintage sewing machines! 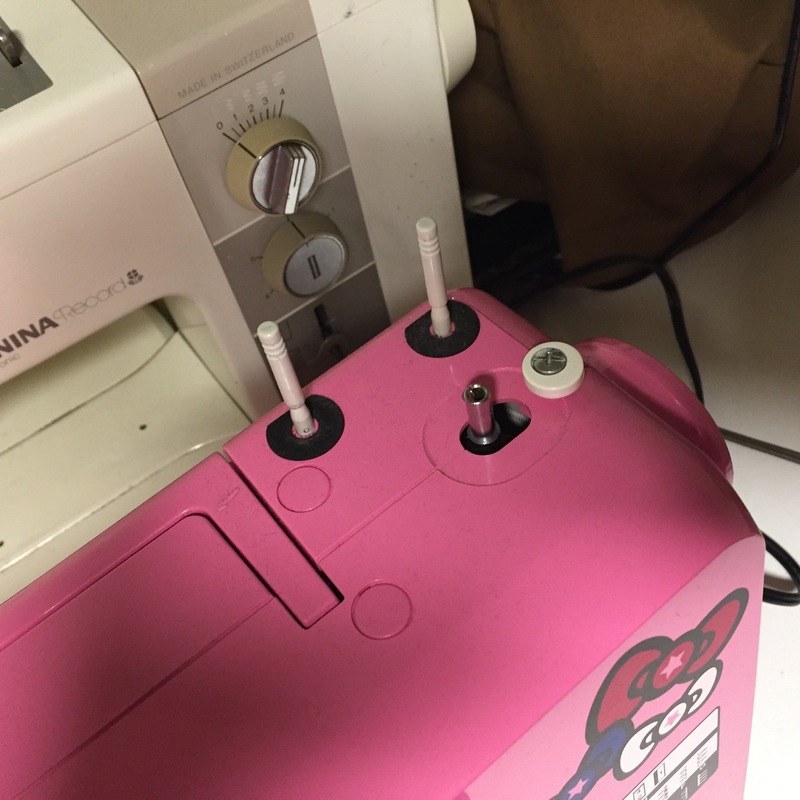 There are many things I like about my Janome Hello Kitty, but there are two in particular that get me grabbing it first whenever I'm planning a sewing project: 1) Ease of use, and 2) stitch quality. Despite that fact that many of my vintage straight stitch sewing machines (like my Singer 15-91, 201, and Featherweights) are more powerful and better engineered, the Hello Kitty is so simple to use: I love the fact that it doesn't require oiling (though I've lubricated it a few times just in case) so never gets greasy, and is easy to move around (due to its light weight and sturdy handle). I love that its bobbin winder winds a perfectly balanced bobbin. For some reason the bobbin pin will not accept a Bernina Class 15 bobbin, which is annoying, since I wind all the bobbins I use on the Janome, but I've gotten used to using regular Class 15 bobbins in my Bernina, which works just fine. 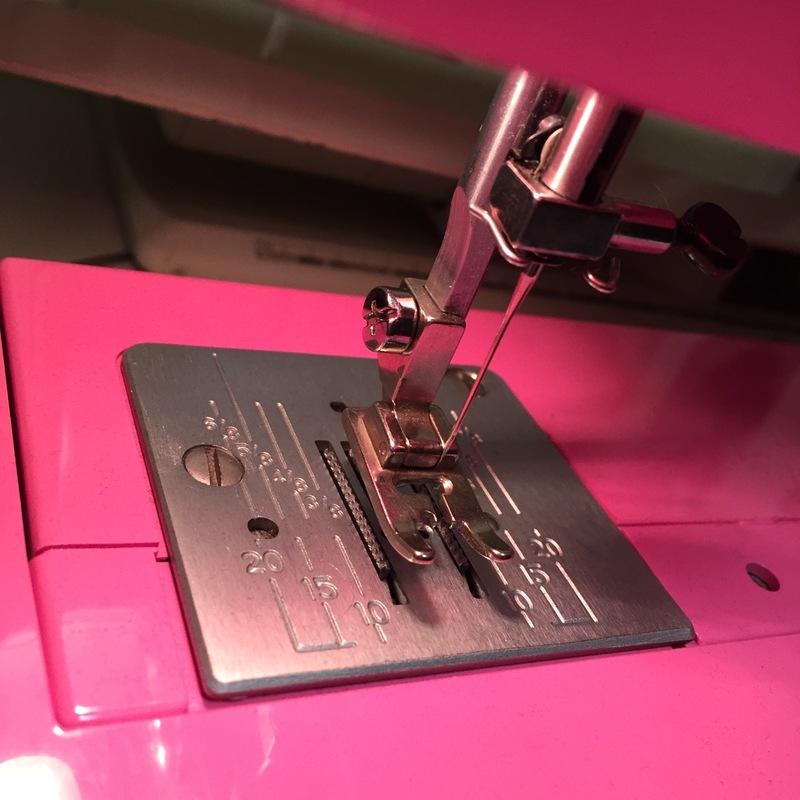 I love that the Janome is so easy to control -- the pedal, while basic, works perfectly: the machine never races and I am able to sew as slowly as I might need to for, say, topstitching a jeans pocket or edgestitching around a collar stand. So far, I've used the Janome Hello Kitty for everything from men's shirts to ladies jackets. I've sewn fine fabrics and coarse fabrics, as well as multiple layers of denim; I've never felt like the machine was straining. 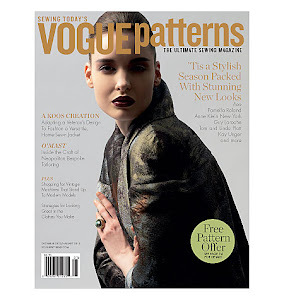 I've used it to sew for myself, to sew for my classes at FIT, and to sew for clients. This machine has already paid for itself. 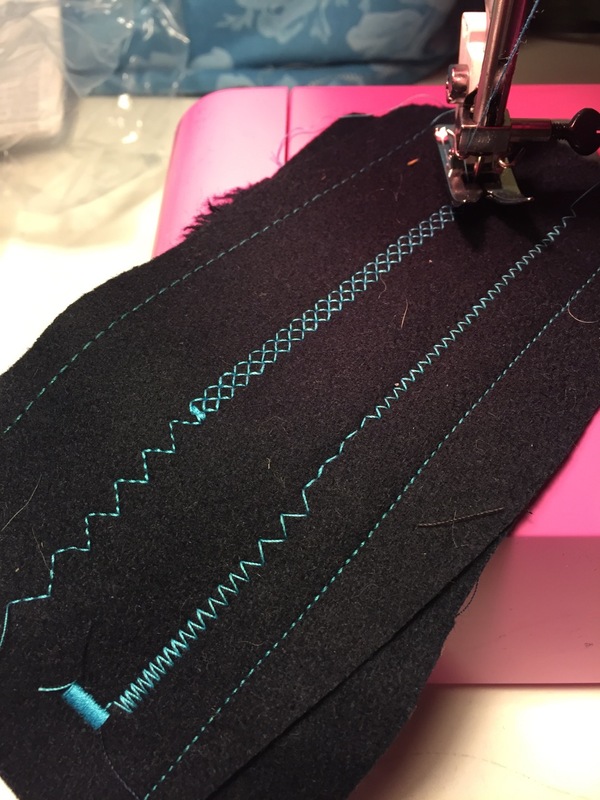 The one issue I had with the Janome when I first started using it was that its generic zigzag snap-on foot seemed cheaply finished (though completely functional), so I swapped it out with a zigzag foot from a vintage Elna Supermatic. Certainly not necessary. What else can I say about my pink Janome? It's an inexpensive, sturdy sewing machine in an awesome, attention-getting color. Nearly everyone who sees it on my sewing table comments on its cuteness. Does a sewing machine need to be cute? Of course not, but it's nice when it is! In closing, readers, the Janome 14412 has earned its place of prominence in my sewing space and I hope we continue working together for years to come. If you're interested in purchasing one but can't find this exact model, do consider some of the other Janome Hello Kitty models (like the 13512 or 15312) which, from what I can tell, are mechanically identical. Where is the bobbin holder. My Janomes have all had drop in bobbins just below the presses foot with a plastic see thru cover so I can see the thread. The Janome has a front-loading bobbin. The metal bobbin case is located in the free arm (inside the hinged door). Thank you so much for your review. 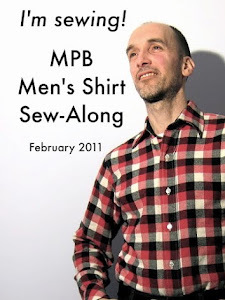 A friend bought one of these to take to sewing classes and loves it. In Mexico they sell Janomes in a variety of colors that have been tempting me and I think they're similar to this machine. I might feel a little more comfortable with an orange machine than a pink one!! 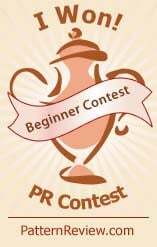 Hi, the machine you linked to is a different, smaller-sized model with a top-loading bobbin, plastic needle plate and presser foot that is not interchangeable. It's more of a craft machine. The pink Hello Kitty has more power. We bought the teal color Hello Kitty for an eleven year old granddaughter. She is highly creative and spends her summers dreaming up fashions for her beanie baby collection and then burning the midnight oil sewing. 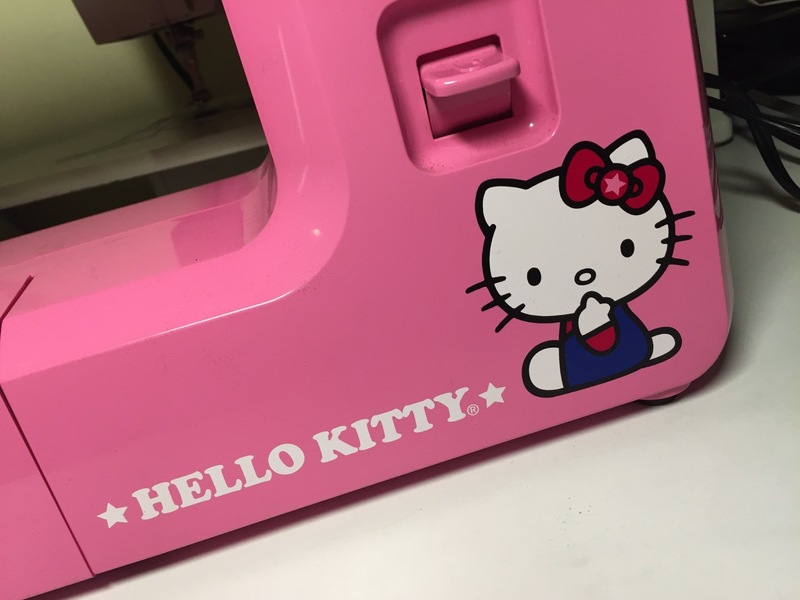 She burnt up her Hello Kitty machine within 30 days. We ordered it from Ken's on ebay and he refunded the money, thankfully. We used the refund to buy a refurbished White machine and cabinet - vintage. It's almost birthday time again and she's still using the White. But, what you're saying is that the teal Hello Kitty isn't the quality of the pink one? The teal one came in a box with Target store logos. I bought a teal Hello Kitty for my 8 year old. That thing was a useless piece of junk. The bobbin case would not rotate properly. I would fix it and rethread it, and it would work for about 5 minutes, and jam again. Super frustrating for a little kid just learning to sew. I have a computerised janome and I love it. So user friendly. With my late 1990s singer I was always having to reach for the manual. Not so with the janome. I have 3 janome/new homes at present and had one New Home for 34 years. One of my current ones I bought from Ken's also. I have hardly had any problems with any of them. I just wanted different features. Recently I have had a problem with one Janome and after listening to Dr. Bob of Superior Needles on Youtube I found that needles, thread and tension was the problem, so I am back to sewing with great joy. 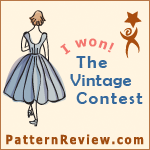 I also thank you for turning me on to sewing with serger thread. I love it. 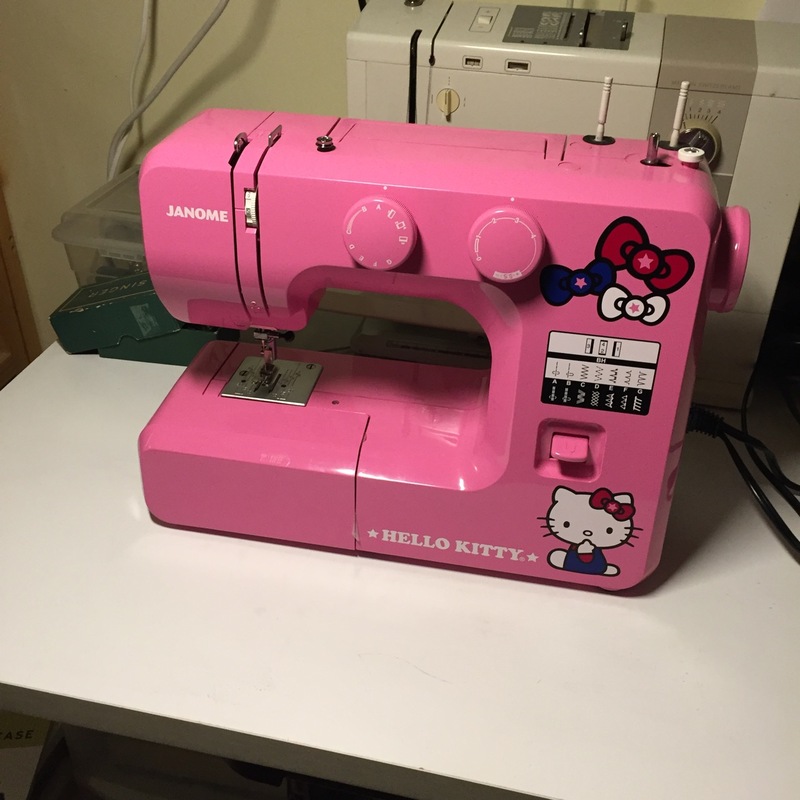 I had a Hello Kitty Janome back in 2010 that i used for two years in college and I loved it! Later I bought some other cheap machine- a cheap Brother, maybe? And currently I have a mid-cheap Singer and I still think the Hello Kitty Janome was probably my smoothest sewing machine out of all of those. I have two Hello Kitty machines (the blue and the green) that I’m ashamed to say I haven’t used. I should!! I bought a Janome in 2005 and became a convert. It's the machine I recommend to everyone. Here in Canada they cost a little more, but the price is absolutely worth it! I've had my girl for 12 years just last month and I've had to service her once. I always recommend basic Janomes for people looking to buy their first (or a new but basic and sturdy) machine. Michaels advertises basic ones similar to this and while I don't really NEED a new one, having a teal or purple machine is very tempting! These comments are so interesting. At work (at the costume shop that employs me), we made what we now consider a huge mistake a couple years ago-we bought a couple computerized Janomes to be our workhorse domestic machines (as the industrials won't do zigs or buttonholes). The guy at the dealership swore to us that these machines would suit all our needs and more. Well, let me tell you, we absolutely hate those machines. 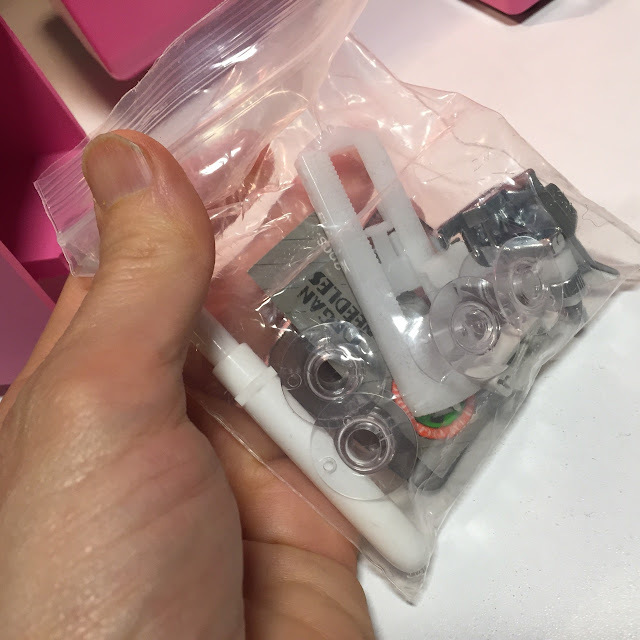 They feel cheap and plasticy-you ca hear the plastic gears grind against each other. They rattle the table they sit on during operation. 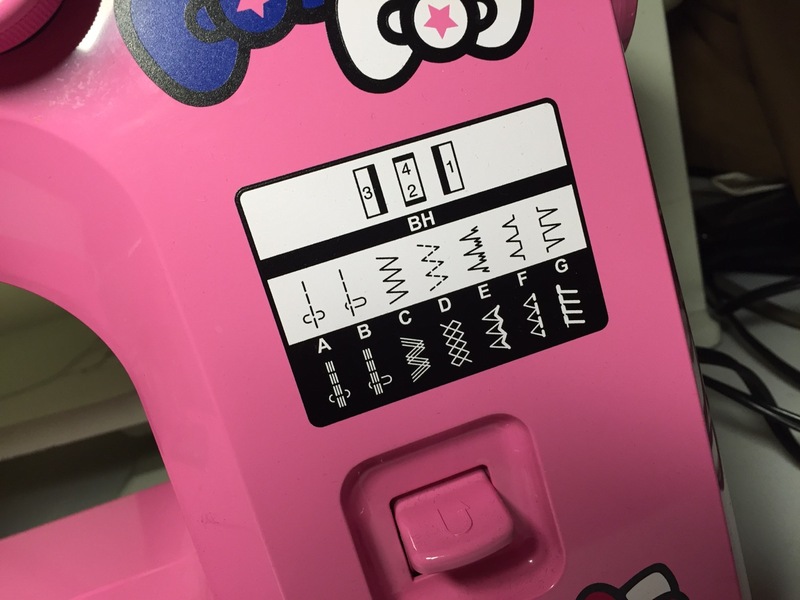 The pre-programmed stitch selection is far more annoying to use than a manual dial. Half the time, the buttonhole program misfires halfway through a buttonhole and will finish it off when it's only half the size you want it. And lord help you if you expect them to handle even the slightest change in fabric thickness mid-seam. As for denim and heavy canvas, don't even bother. Also, they are so poorly made that the presser foot frequently will FALL OFF mid-seam. No word of a lie. We loathe those Janomes and cannot wait until we have the budget to replace them with a couple basic-model, non-computerized Pfaffs, the real tried-and-true workhorse domestics in our neck of the woods. And when that day comes, we will take those Janomes out to the parking lot and do as they did to the printer in "Office Space". I had basically sworn off Janomes for life as a result of these hellbeast machines. So, colour me intrigued and very surprised by this Hello Kitty machine. Perhaps it's built in a different factory/country than our computerized Janomes? Perhaps, as another comment suggests, it really is a heavier-built, sturdier machine than other Janomes? Perhaps the lack of a computer chip really makes a big difference in its operation? Who knows. But your review, Peter, is so far from my daily experience at work that I am intrigued enough to want to try a Hello Kitty Janome. That's saying something. I had such a bad experience with a Janome 3160qdc (seriously, the Worst Machine EVER), that just the thought of Janome makes me frown. But the pink Hello Kitty one is really cute, and I am very glad it has worked out so well for you, Peter. 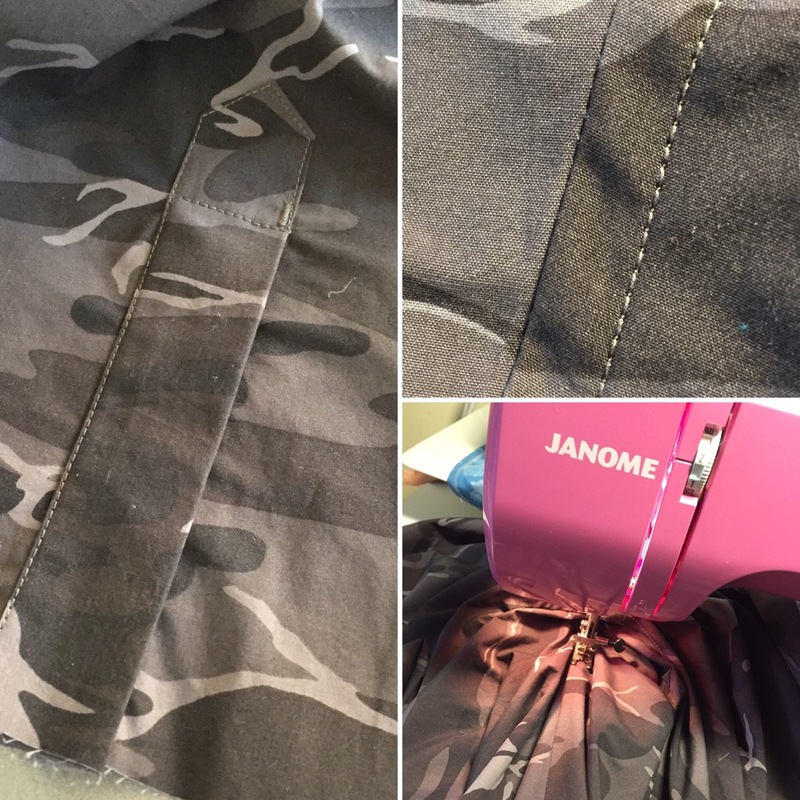 I have used a "second from the bottom" Janome for 20 years of complete sewing satisfaction. Not computerised, always reliable. I love my Janome 4900 MC! Both it in 2006, and it continues to serve me well. Bought a top of the line pfaff for garment sewing ten years later (the Performance 5) and I love it too. The pfaff has the dual feed, which is amazing for knits, but I was surprised that the Janome, without the dual feed, feeds almost as well. Janome makes really great machines. Is there another machine in the Janome lineup that's is similar model without the cartoon branding? Hi Peter, have you tried heavier thread in the needle and bobbin at the same time? 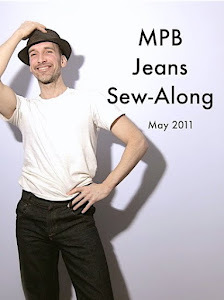 Maybe when sewing denim? How did the Hello Kitty do? It does fine with cotton topstitching thread, though I never use the super thick kind with any of my machines. I also have Bernina Class/Class 15 bobbin spindle size issues, with my Kenmore 158.1040. (I found your blog searching on that very machine topic years ago). The Kenmore spindle is just a hair too fat for Bernina bobbins. I just assumed that the metal bobbin tubes had grown a little fatter (with a hair smaller interior diameter). Vintage bobbins work fine when I can find them. Now I need to rethink this whole matter. I have a jillion Bernina bobbins. I'll just keep winding them on the Bernina because they do work in both machines just fine. This helps to know: I love Hello Kitty, but I don't need two of the same problem. And somehow, as irritated as I get with the Bernina, I have sunk so much money into the feet and the bobbins, I really can't bail on it. Apologies in advice if this is a novice question and seemingly unrelated, but how do you do the stitch that's shown in photo 7/10 - the emroidery-like thick stitch that ends the edgestitch? 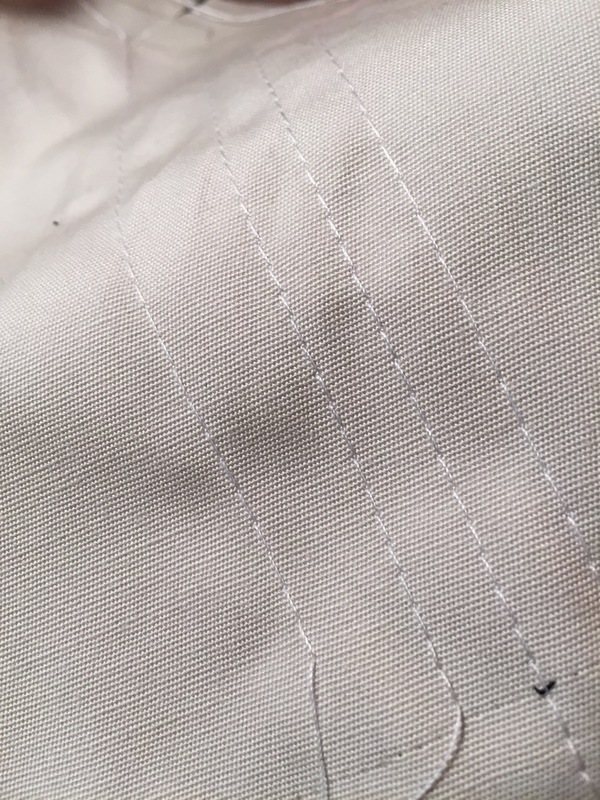 I have a Janome HD-1000 and need a stitch like that to reinforce patch pockets. Btw thanks for the review! I love my Janome! That is called a "bar tack." It's essentially a satin stitch. You'll want to narrow your zigzag to its narrowest width and adjust your stitch length to the very shortest stitch (as if you were stitching the side of a buttonhole). Hope that helps! Ahhh yes! That helps a lot. Thank you! I am not a fan of vintage sewing machines, for me, the modern plastic light weight ones are great. I have a Brother computerized machine not a high end one and I LOVE it. The stitching is beautiful and I have far more options with tension, size and length of stitch. No fussing with bobbins etc. I have heard other good reviews from friends who have bought Janome machines and other cheaper machines as well. The vintage machines I did have were very heavy so I gave them away. Even my Brother can handle sewing through layers of denim.